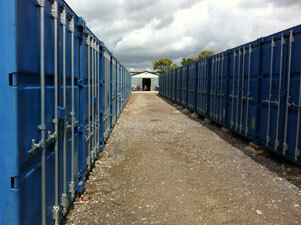 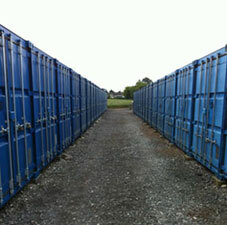 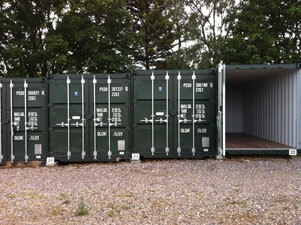 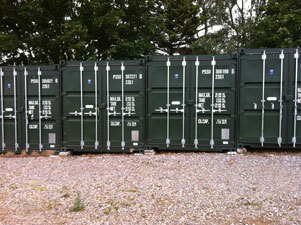 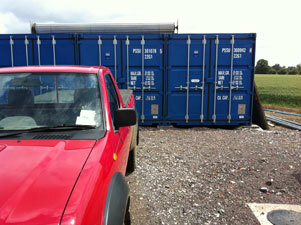 Edward Oatley and Son Ltd can offer a variety of storage accommodation, both long and short term. 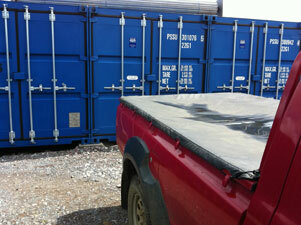 The insulated storage containers are 160sq ft in area (1280 cubic feet in volume). 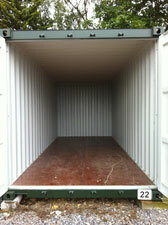 They are sufficient to store the contents of most 2/3 bedroom houses. 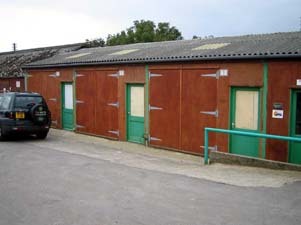 A minimum rental period of 1 month is required, for a rental of £120 pcm including rates and tax. 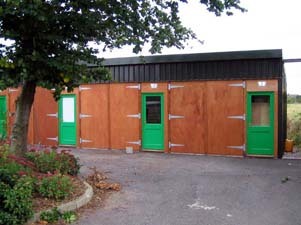 In addition, a bespoke self storage facility, with unit sizes between 25sqft and 150 sq ft is due for completion and will be available soon.